Newsletter from February 7, 2018 announcing Plexon’s attendance at FENS 2018 and an opportunity to have your data looked at by out Plexon Sales Engineers. Plexon will be visiting labs before FENS Forum 2018. 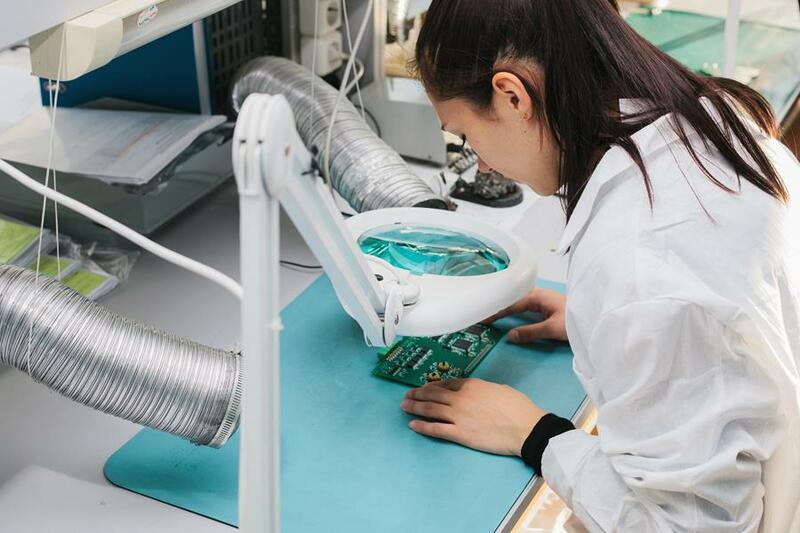 Are you interested in meeting with a Plexon Sales Engineer to get a product demonstration or discuss your current experimental design? 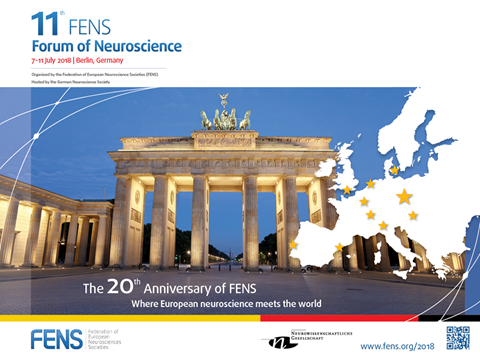 Plexon Sales Engineers will be scheduling lab visits while in Germany for FENS2018. Click the button below to indicate your preferences for scheduling this lab visit. Interested in a Lab Visit? Plexon will be attending the FENS Forum 2018. Register in advance to discuss your data with our team of sales engineers. To maximize the effectiveness of these sessions, please send data files in advance.